Here’s some news for Star Trek fans. The third new Star Trek has been confirmed and it will be called Star Trek Beyond. 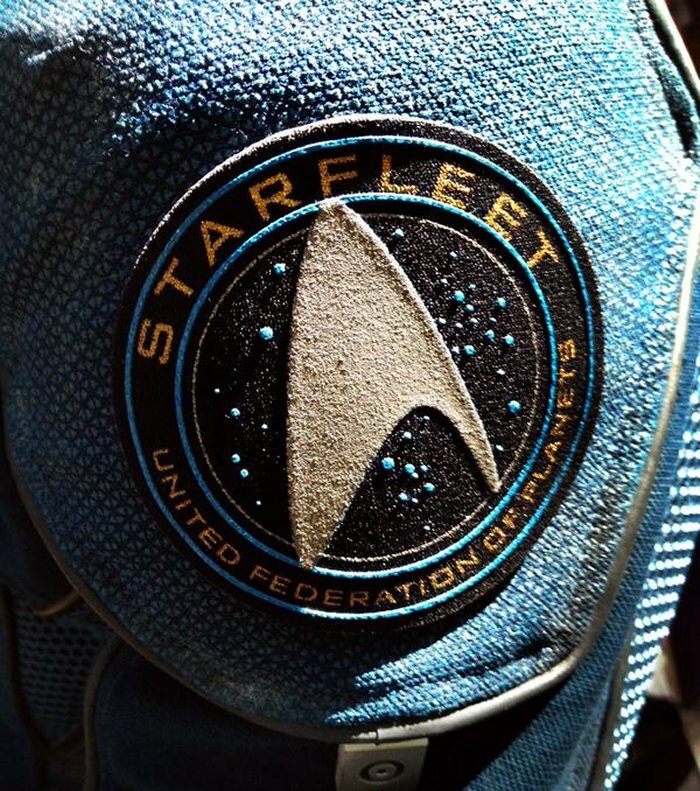 The director Justin Lin let the news out via Twitter and the tweet included an image of the delta shield on a retro looking uniform sleeve patch. The movie is currently under production right now and is being shot in Vancouver. It will feature the return of Zachary Quinto, Chris Pine, Zoe Saldana, Simon Pegg, and Idris Elba. Fans have had a mixed reaction to this rebooted series, but maybe this one will gain some of the respect that was lost with the last movie. Paramount pictures has Star Trek Beyond releasing on July 8, 2016, which is 2 months before the 50th anniversary of the franchise on September 8th. It will be interesting to see what happens this time around. Should be fun.